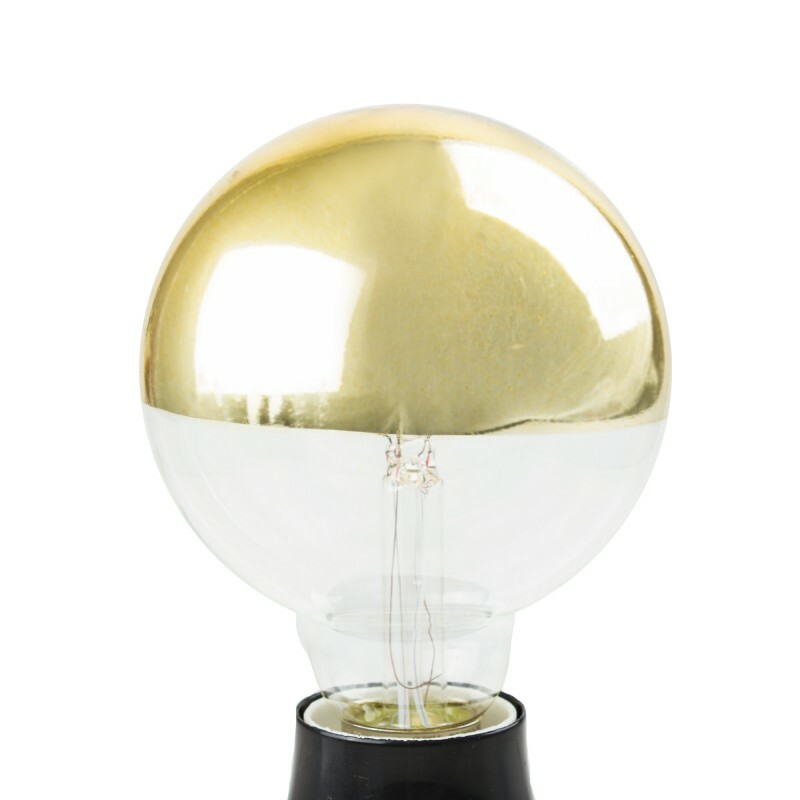 Big LED filament globe from the Dutch brand Snoerboer. 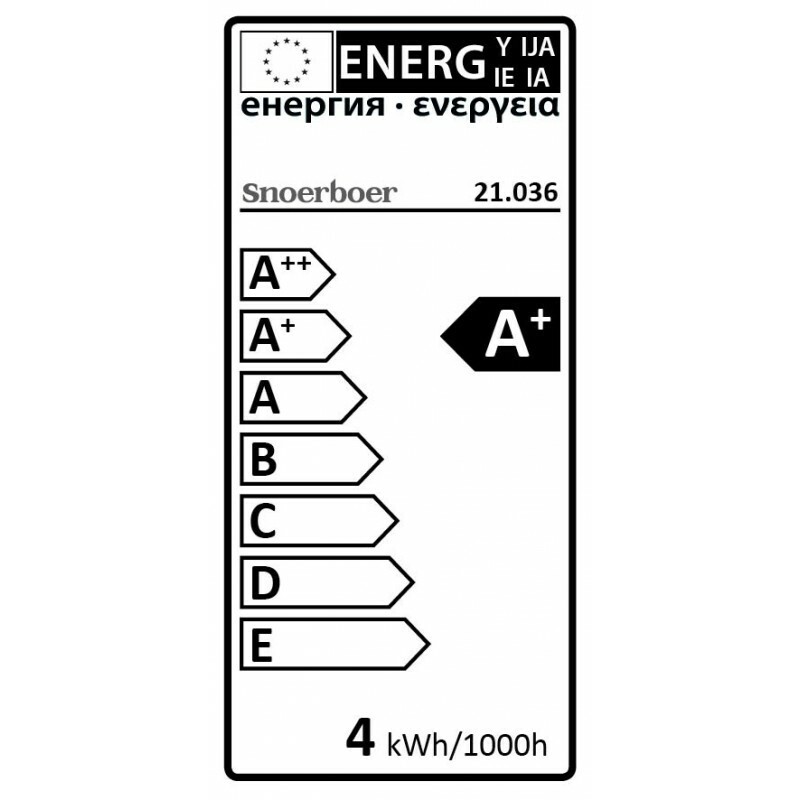 This eyecatcher is fully dimmable, produces a warm white light and is very suitable for atmospheric lighting. The gold reflector creates a special lighting effect. 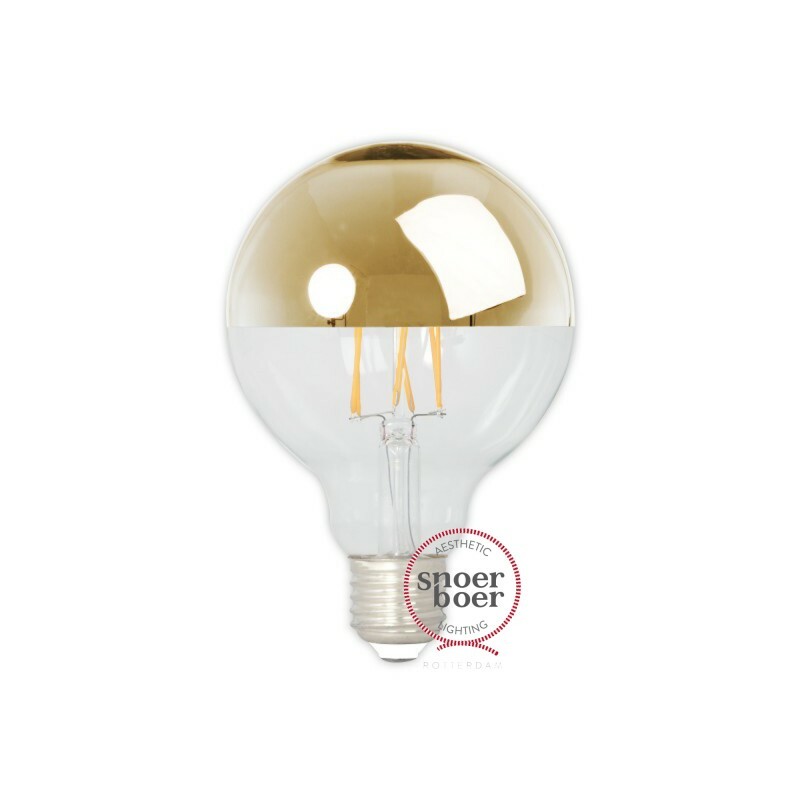 NOTE: This LED has a much higher light output than a traditional filament bulb. NOTE: lamps with a larger glass surface may contain small traces of spots or small scratches on the glass. These imperfections contribute to the old school, authentic look of the lamps. The fact that the glass is not perfectly smooth, has to do with its production. This is a complex craft in which imperfections in the glass unfortunately are insurmountable. We cannot provide warranty on this matter, unfortunately.